Just because we’ve heard of people finding black widow spiders in their grapes doesn’t make it any less icky this time around: A Vermont woman was reportedly hospitalized after a stowaway arachnid hiding in her produce bit her. 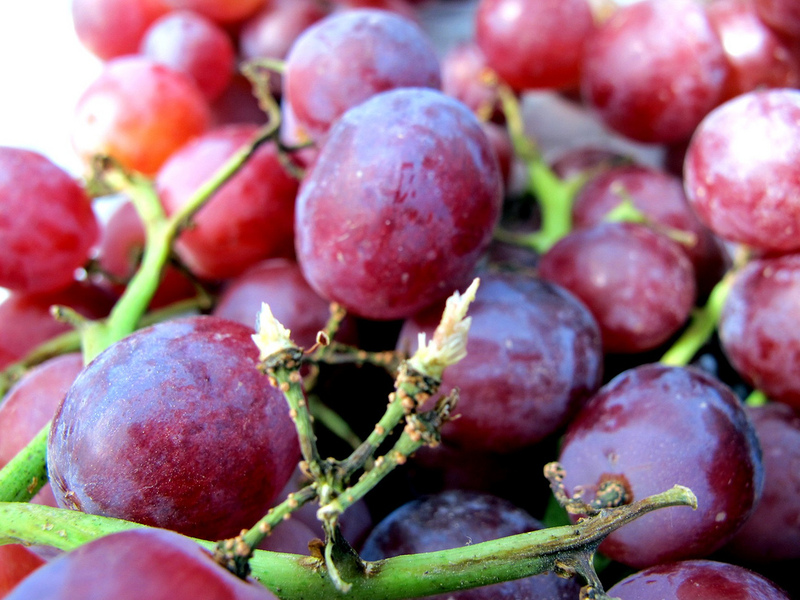 The woman bought the grapes at a Shaw’s supermarket in Massachusetts, reports WPTZ. Her mother says that when she reached her hand into the bag of fruit, the spider crawled up her daughter’s arm and took a bite. They were able to catch the spider, bringing it along with them to the hospital. A nurse confirmed to WPTZ that the spider had been identified correctly. A representative from Shaw’s Public Affairs office issued a statement regarding the incident, saying that the the health and safety of products it sells and its customers are of the highest priority. People bitten by black widows might experience some muscle pain, experts say, requiring treatment at the hospital to have the situation monitored. Severe cases can require anti-venom, and most people are back to normal after a few days.